92780 Tustin Chiropractic Office helps Tustin, Irvine, Orange, and Santa Ana residents with sports injuries, spine therapy and improved focus, energy and strength. 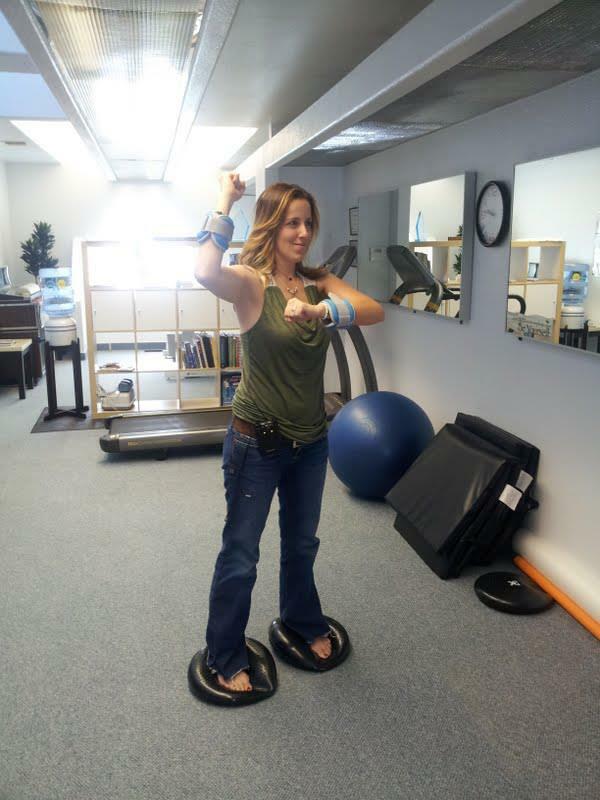 TUSTIN CHIROPRACTIC CLINIC EXERCISES IMPROVE BALANCE, STRENGTH, COORDINATION, AND FLEXIBILITY FOR YOUR WHOLE BODY! BE ACTIVE!! GET RESULTS!!! Increase your fire power by activating the right muscles. At our Tustin chiropractic clinic we teach you how to exercise correctly for better health and less injuries. Sometimes we say that these exercises are focused on the “forgotten muscles” because they are not outwardly visible. The muscles of the rotator cuff in the shoulder are an example. They are very susceptible to injury because they are often ignored in training. That is why you have to include the various ranges of motion in your normal exercise routine. The hidden power of the ATP exercises is how they reset your nervous system so that your movements are more effective. The agonist and antagonost muscles work together and opposite each other. The deep breathing portion of the exercise routine allows your body to bring in more oxygen. This also allows your body to get rid of the excessive carbon dioxide. This can lead to a more alkaline state in your body for Better Health and more energy. The muscles of the hip are also similar to the shoulder in that they must be exercised throughout their ranges of motion. Hip bursitis and hip pain can get worse from lack of mobility. 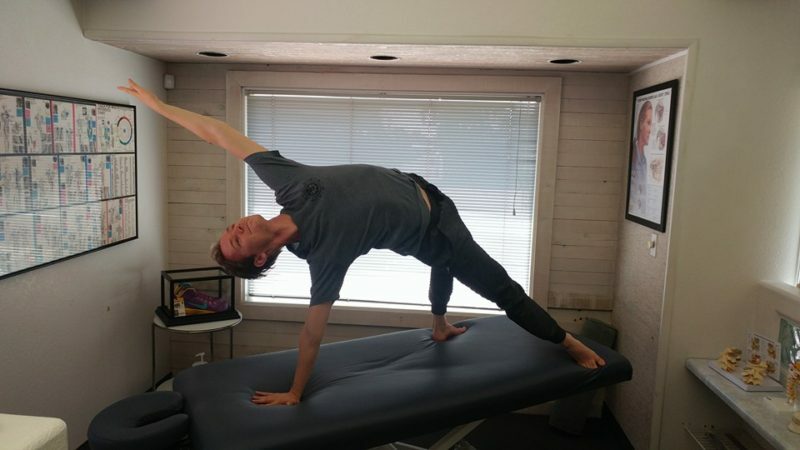 The gentle movements we teach you teach you at our Tustin chiropractic office will help you to get better. The exercises will help improve your mobility, improve your balance, and increase your strength and coordination. As your hips improve it will allow your core muscles to get stronger. These exercises will help your core muscles get stronger so that they will brace your back and protect you from injury. That is another example of agonist/antagonist muscle coordinating are the core muscles of the abdominal wall and low back. You should be conscious of your core and posture while doing the ATP exercises. For example, when hip flexors are too tight, the muscles of the low back and low abdomen will relax. It becomes difficult to impossible to get a complete contraction in the core muscles because neurologically they are shut down. ATP exercises will correct the range of motion and balance the agonist/antagonist nervous system. Could you get more from your efforts? At our Tustin Chiropractic Clinic we can figure out where your limitations are. Often times there is scar tissue that builds up in and around the muscles joints and ligaments. Dr. Shouka is an expert at finding and removing these blockages. 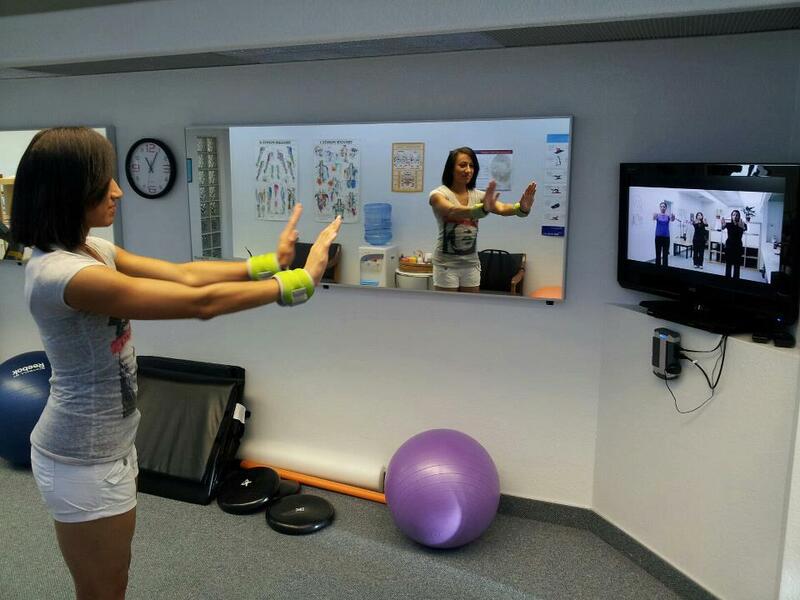 The result is that you recover faster and gain more strength coordination and balance. Chiropractic therapy is very effective for sports injury therapy for patient from Orange. Do you suffer from Headaches or Vertigo? We provide great headache treatment at our Tustin chiropractic office. There are three main types of headaches, migraine headaches, sinus headaches, and tension headaches. All three of these types of headaches respond very well to these treatments. We have great headache treatment for Irvine residents. Natural headache treatment for Orange athletes. Headache treatment for Costa Mesa is convenient and effective. Many people have felt the debilitating effects of a vertigo attack. If you suffer from vertigo and have not been able to find a solution you may benefit from this treatment. We are a great resource and treatment option for vertigo treatment in Tustin, vertigo treatment in Irvine, vertigo treatment in Orange and vertigo treatment in Costa Mesa. We have chiropractic TMJ treatment in Tustin, natural and safe TMJ treatment for Irvine,TMJ treatment for Orange and TMJ treatment for Costa Mesa.